Cotton is a natural product that helps reduce and prevent the risk of irritation, itchiness, infection and allergies. SilverCare, unlike other brands, only uses Certified Organic Cotton. Best Organic Product (BIO) 2015, France (health and cosmetics category). How does cotton care for your health? How does organic cotton protect nature? How does organic cotton improve society? 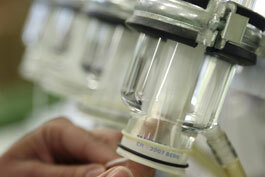 How can organic cotton help prevent irritation and allergies? Do you know how many pads and tampons a women uses over the course of her life? Do you suffer discomfort? Could it be dermatitis? Some tampons feel uncomfortable, do you know why? 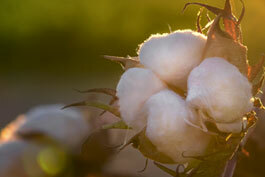 How does organic cotton care for our planet? Do you know how long it takes a forest to grow? Do you know what type of fertiliser exacerbates the greenhouse effect? Did you know that there is rubbish that takes thousands of years to disappear? How do our products improve individual and social life? Do you know how many workers there are in the world and how much they earn on average? Do you know how many child workers there are in the world? Do you know who is behind the world’s 100 largest economies?